Before (left) and after. Jacopa’s linear distributors are designed for even distribution. 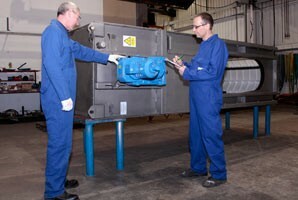 Refurbishing and upgrading existing plant enables utilities to quickly increase capacity to cope with population growth. Jacopa successfully completed the refurbishment of four vital scraper bridges at this wastewater treatment works. 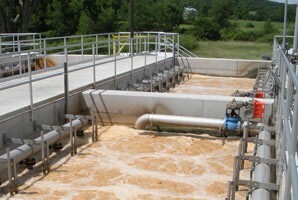 Jacopa: at the heart of wastewater treatment. 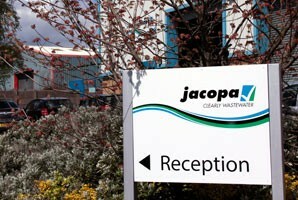 Jacopa is founded on many of the best known, most respected and reliable wastewater treatment brands in the industry. 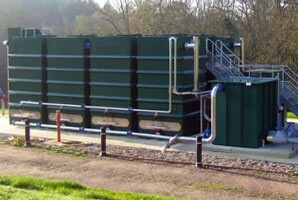 Our large installed base of products keeps wastewater treatment plants beating and performing across the UK and Ireland.